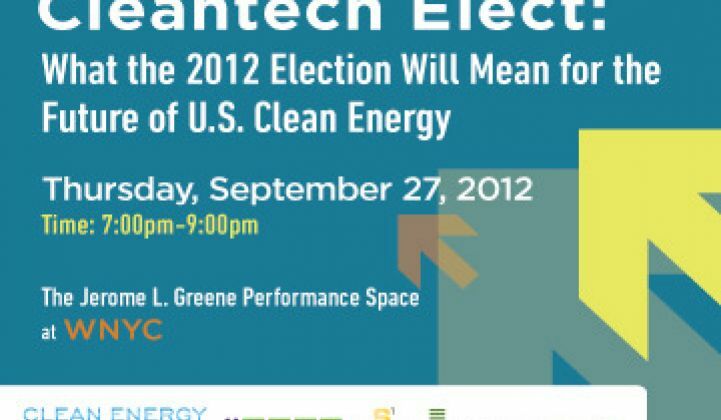 Live Broadcast: What Will the 2012 Election Mean for the Future of US Clean Energy? No matter who comes out on top, the U.S. will need a better energy policy. How do we get there? President Obama and Governor Romney have already put forth energy plans committed to increasing North American energy independence through an all-of-the-above approach, but many of the similarities end there. Obama and Romney have set distinct priorities regarding renewable energy sources (Greentech Media has extensively covered Romney’s energy platform). With the election approaching quickly, the question now turns to: "How we can catapult the U.S. into an age of advanced energy, regardless of who is POTUS in 2013?" 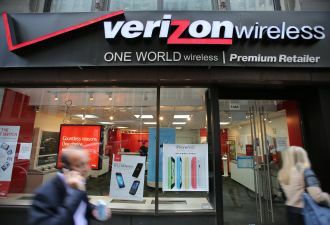 On Thursday, a Clean Energy Connections panel will address this challenge. What issues are on the table? First, the very definition of clean energy: both candidates agree that nuclear energy has a role in the country’s future, but does it count as renewable? With natural gas prices still low, how will fracking impact the cleantech economy? Other topics that the panel will address include the importance of the congressional elections and the ever-present role of Solyndra pre- and post-election. One strong example of the policies playing out: wind power has become a polarizing issue. Romney has come out against the industry’s production tax credit (PTC), assailing the practice that he characterizes as using the tax code to pick winners. As wind power companies brace for the impact of the credit's December expiration, the solar industry continues to be haunted by consolidation even as it expands in terms of job numbers. Bill Clinton reminded the solar industry to get out and tell their story better -- but will they even get that chance under Romney? Ultimately, CEOs in the cleantech industry must be willing to work with whoever holds sway inside the beltway. Still, the green landscape will appear dramatically different depending on the outcome of the election. And this election may itself depend on the state of cleantech. Join the expert panelists by attending "Cleantech Elect: What the 2012 Election Will Mean for the Future of U.S. Clean Energy" on Thursday, September 27, 2012, from 7:00 PM to 9:00 PM at the Jerome L. Greene Performance Space, 44 Charlton Street (at Varick Street), New York. Not in the New York area? Bookmark this article and tune into the live stream that we’ll play beginning at 7:05 PM EDT. Speaker details below. Take part in the discussion online by submitting comments and questions during the live broadcast via Twitter (@CleanECnyc, #cleanNRGx). Visit http://www.cleanecnyc.org/next-event/ for more details.